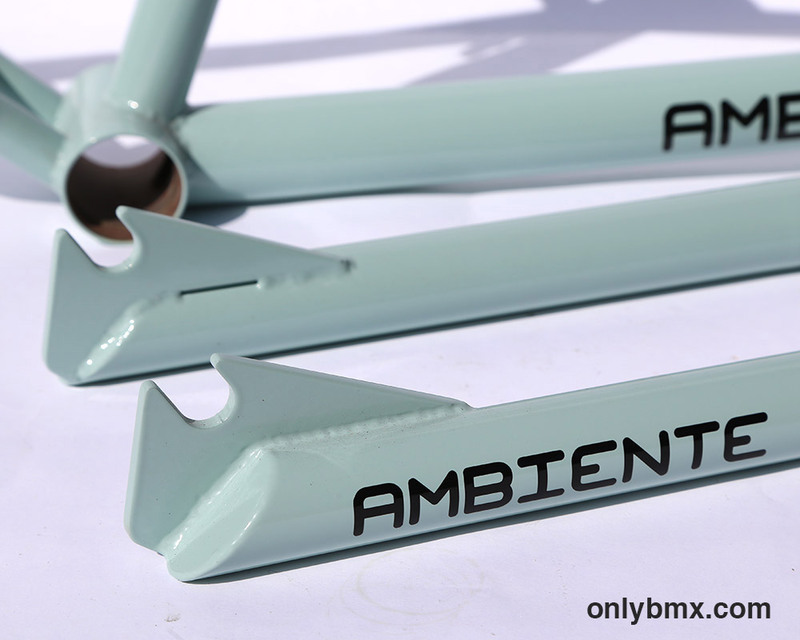 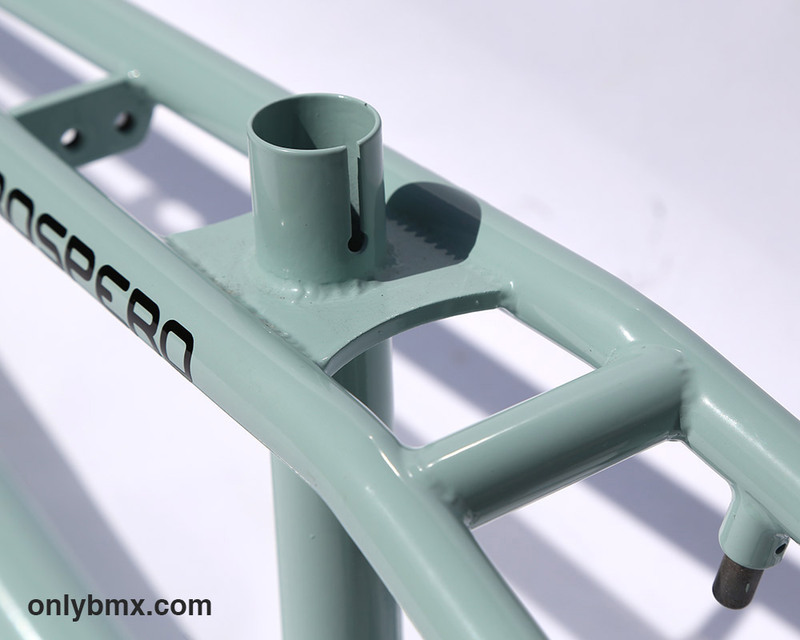 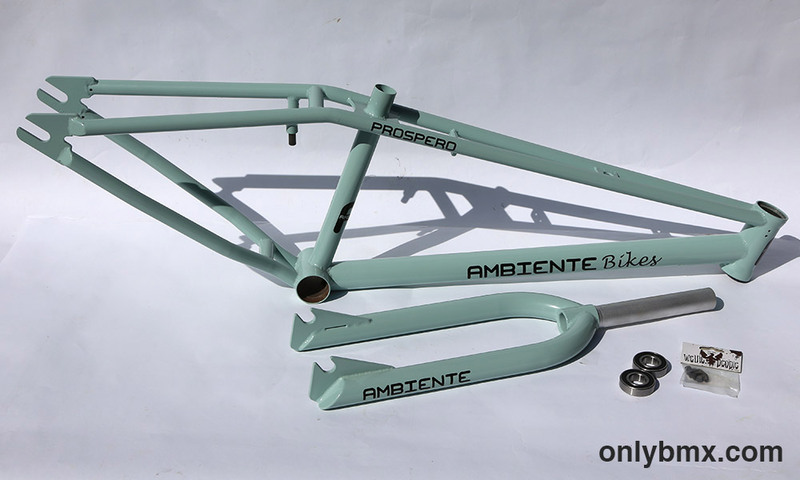 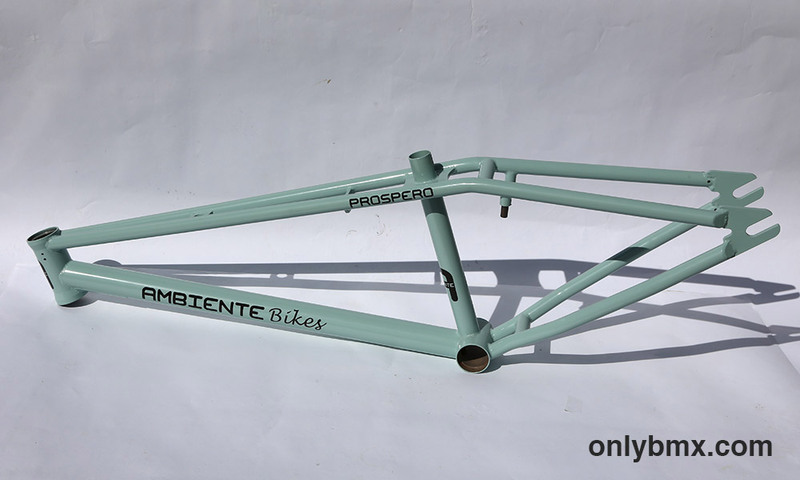 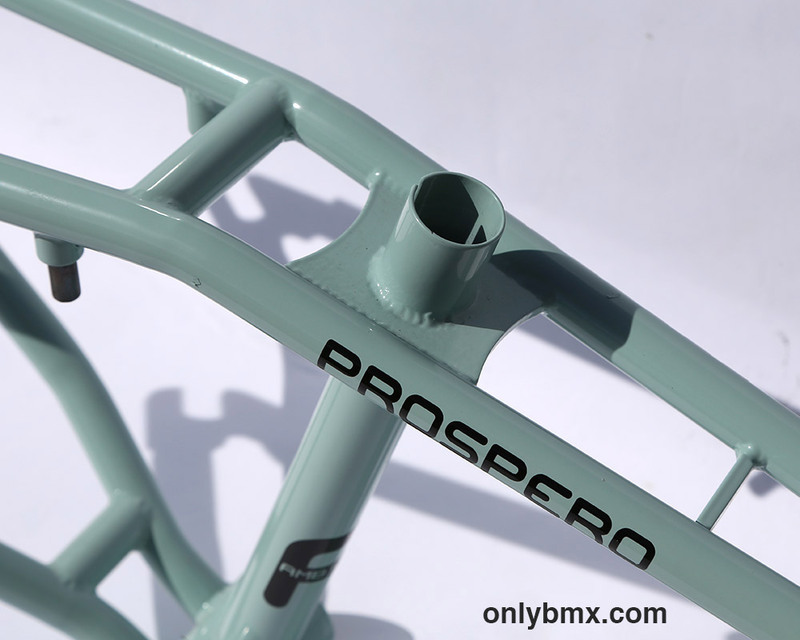 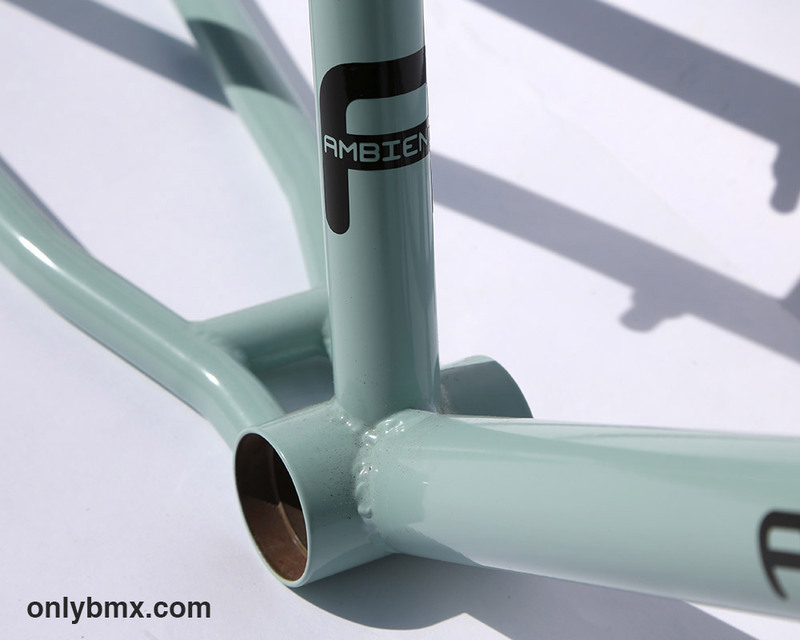 New Ambiente Bikes Prospero 24″ cruiser frame and matching Ambiente Bikes Southforks. 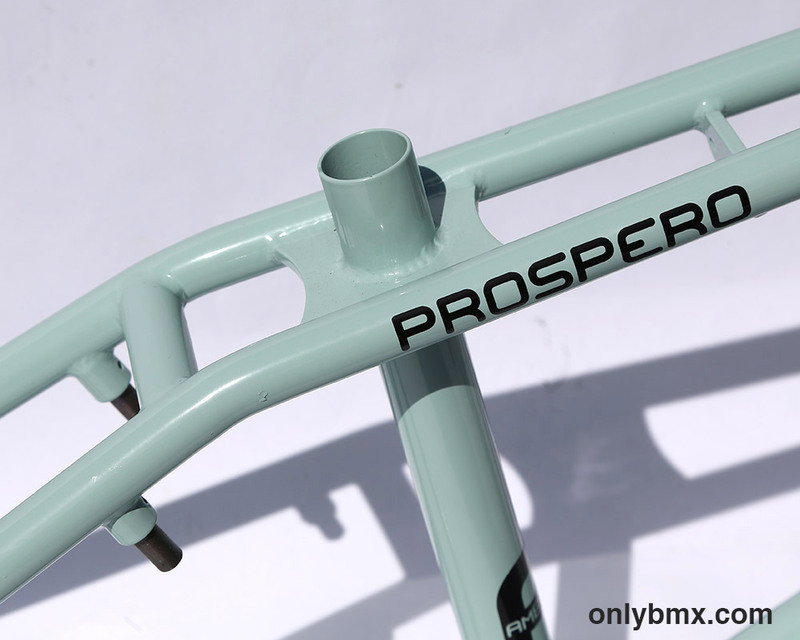 Colour is admiral green. 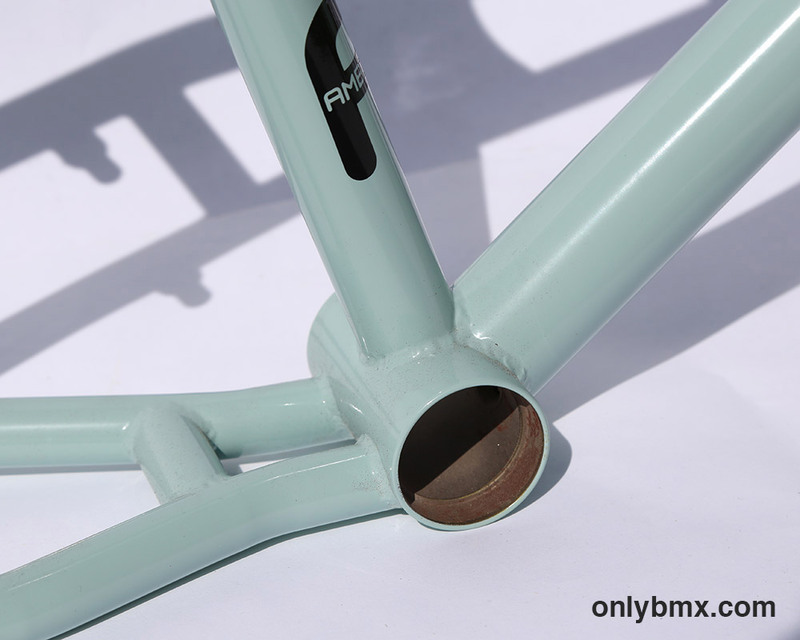 This frame set has never been built up. 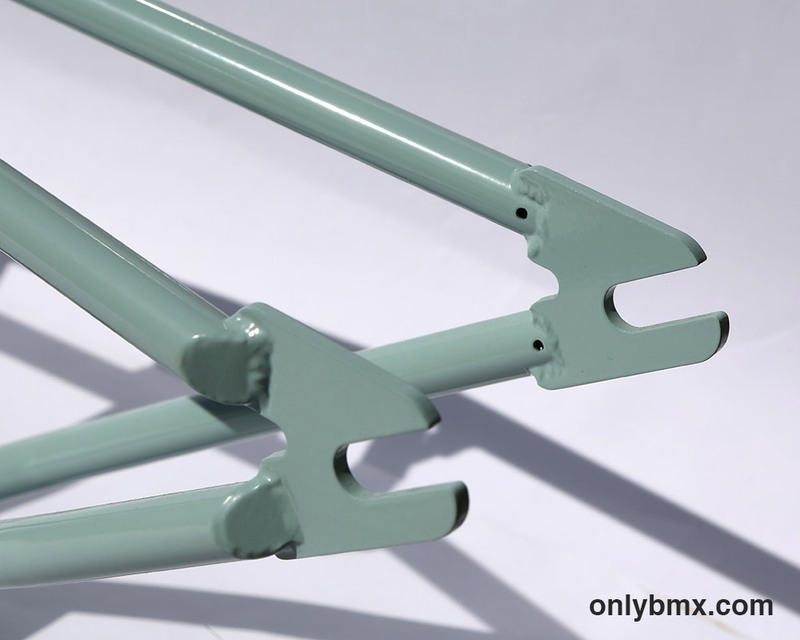 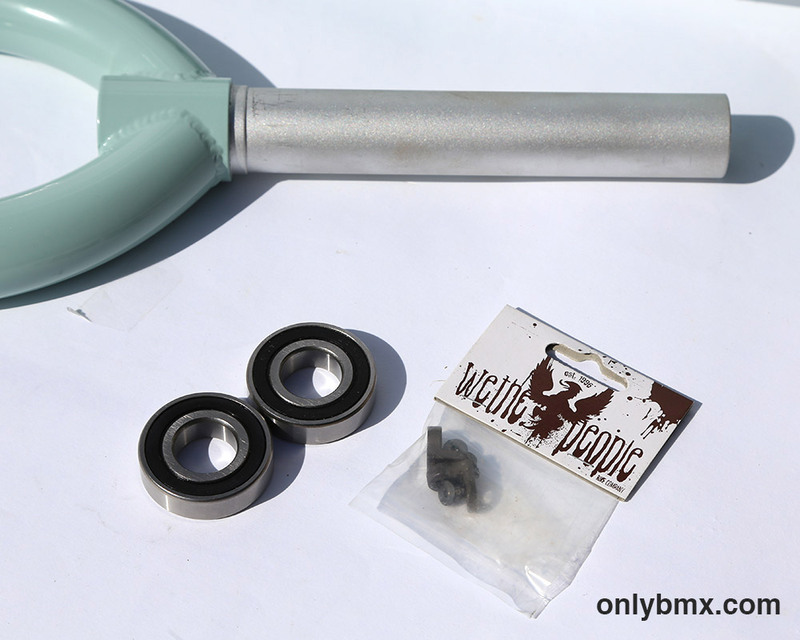 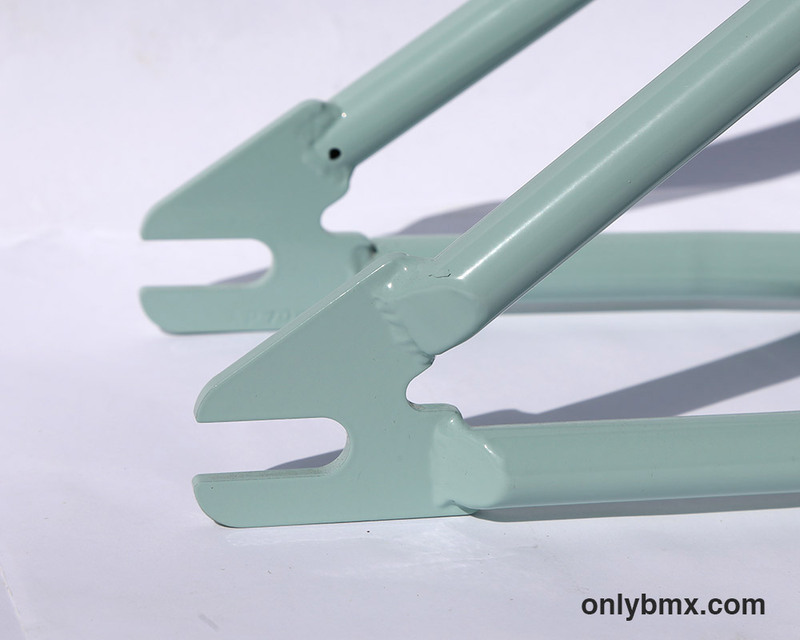 Whilst photos don’t show it, the forks have 990 front brake mounts. 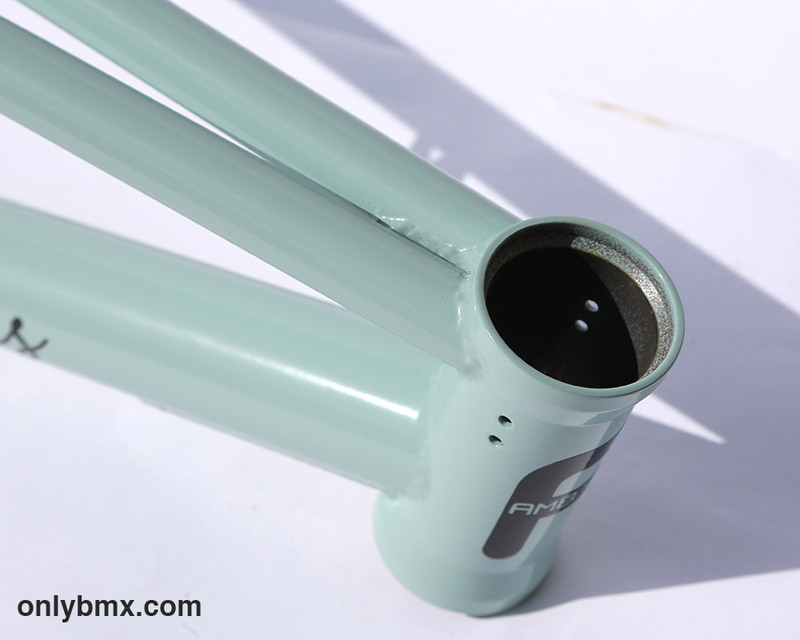 I sold the one in the photos with regular forks.